My first classes of 2013-14 meet tomorrow morning: between that and the expectation that temperatures will drop into the single digits tonight, it’s clearly time to admit that summer is over — and along with it, Maddie and my annual summer reading project. (She exceeded her goal this year, so good for her!) Because blog traffic, like all things, slows down around here in the warm weather, I thought I’d do another quick review. 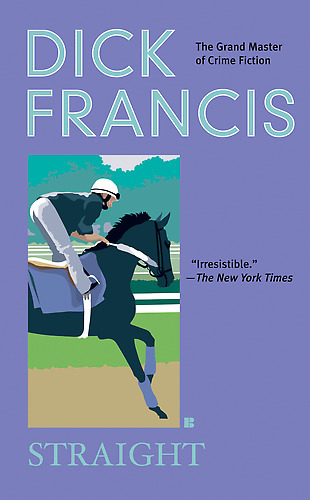 Two other books I particularly enjoyed were Mrs. Palfrey at the Claremont, which is, so far, my favorite Elizabeth Taylor novel: it’s an odd but very effective blend of poignancy and acidity (but I read it while on vacation, so again, no post here!) and Anne Morrow Lindbergh’s Gift from the Sea — which I know I will reread in turbulent times, despite my faint unease at its self-helpishness. I shouldn’t forget the books I reviewed in Open Letters. Kate Atkinson’s Life After Life was both good and bad, smart and limited — in my review I tried to do justice to its strengths while being as clear as I could about what I felt were its shortcomings. I’m particularly proud of that review, actually; I think it’s one of the best I’ve done. Deirdre David’s biography of Olivia Manning, in its turn, was consistently both smart and interesting — like its subject! (But not in any way as ornery!) And that reminds me that I read another excellent literary biography, Susan Kress’s Feminist in a Tenured Position: I’ll be reviewing this as I prepare for next term’s seminar on ‘Women and Detective Fiction’ (even though I won’t be able to assign Death in a Tenured Position this time around). The only real disappointments were The Woman Upstairs (which, to be fair, I didn’t exactly think was a poor novel – I just disliked it) and The Sixteen Pleasures. Going through this list, it seems like a decent summer’s reading after all, even if last year’s was better. When the reading’s not as good, neither is the writing, though: I felt a comparative lack of critical exhilaration as well as energy, as indicated by the number of books here I didn’t blog about at all. I was pretty energetic about some other summer projects, though, notably my Middlemarch for Book Clubs website, which went live in June. Now if I could only figure out the most effective way to publicize it … but that’s for another post, along with more thoughts about projects for the fall and beyond. I went back to read your post on The Paper Garden….so beautiful and thought provoking. Am on the lookout for the book. Thanks, Diana – I really did find it a very special book. Sometimes the time and the book are just right for each other, I think. I hope you enjoy it, if you find it. I have loved your summer reading list. And you have added to mine as a consequence, which I ( I think??) thank you for. 😀 As I enter my long, hot summer (equal in time & endurance to your long, cold winter), I hope I can tick some of them off. Cotillion is already by the bedside, & I have bought cheap copies of Pride & Prejudice & North & South & am working on locating David Lodge’s book. I look forward to next year’s summer reading list. Why like your list & observations?? Because it is eclectic and your comments are honest & heart-felt. I enjoy reading from a wide range of genres, which is why I enjoy book groups (I hope to locate one here in Alice Springs), and I like my reviewers to be honest about why they dislike something, without getting personal towards the author. Conversely, I loathe saccharine-filled reviews. Shall I write to your Dean, so that I can get you to have a shorter teaching semester & more time for blog writing & eclectic reading?? Then you can write to my manager & have my work hrs reduced (without the pay cut) and I will have time to read along with you. Sounds like you had a very productive Sumer in fact with a few of my favourites – I love the once and future king. 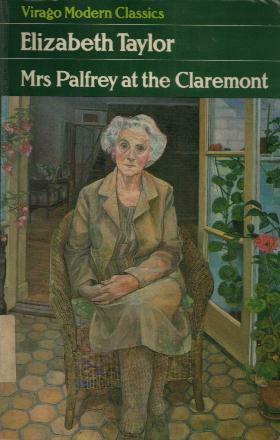 Must get around to reading Mrs Palfrey though having just heard a very interesting discussion about it on BBC Radio.